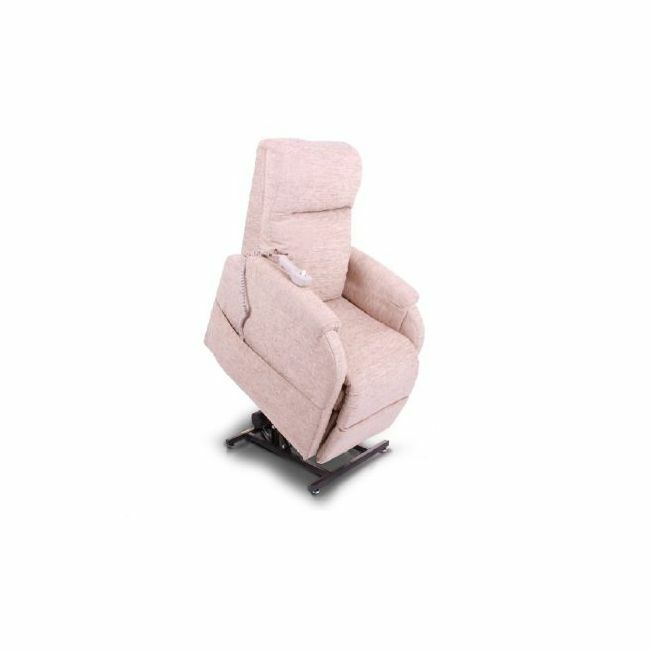 Relieve pressure in your back and joints on a small recliner chair ideal for tight spaces. The Pride C1 petite riser recliner chair features a comfortable and supportive waterfall backrest with smooth rising and reclining action. Easy to setup and simple to use, this small recliner chair is ideal for the shorter person with a low seat height.